At only 7-years-old, Drew Barrymore became a mega-star after playing the role of Gertie in the classic 1982 film, E.T. the Extra-Terrestrial, but the actress is now revealing that the movie’s director, Steven Spielberg, gave her quite the bit of advice afterwards. And it certainly seems like the actress now has a “broad vision,” as she launched her own cosmetics line, FLOWER Beauty, back in 2013. That is on top the countless films she went on to do, including other classics like Never Been Kissed and Ever After: A Cinderella Story. But Drew wasn’t the only child actor to appear in the iconic homesick alien film, as Henry Thomas played E.T.’s best human pal, Elliot. 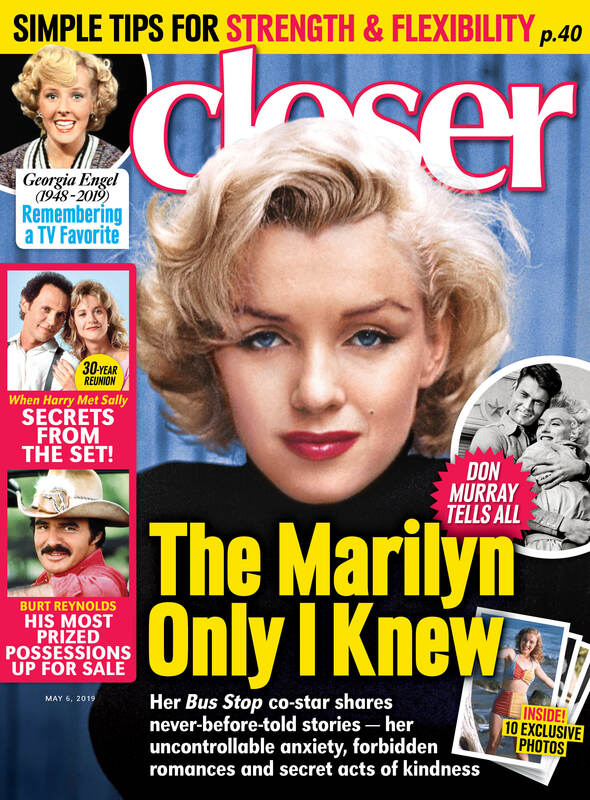 The 47-year-old once exclusively told Closer Weekly how difficult it is to be known for one performance. “It’s hard when you’re remembered for an iconic role,” he said. “But I’m in an industry where in order to get a job, I have to go into a room and get either rejected or accepted. If you have a thin skin, you just won’t last very long.” The Gangs of New York costar also revealed how much fame impacted him. Drew and Henry went on to have successful careers, and now both currently star on their own Netflix show — Henry is on The Haunting of Hill House while Drew is on Santa Clarita Diet.